Oh baby! The best in bivalves await at this two-day raw bar event held on the Halifax Waterfront. 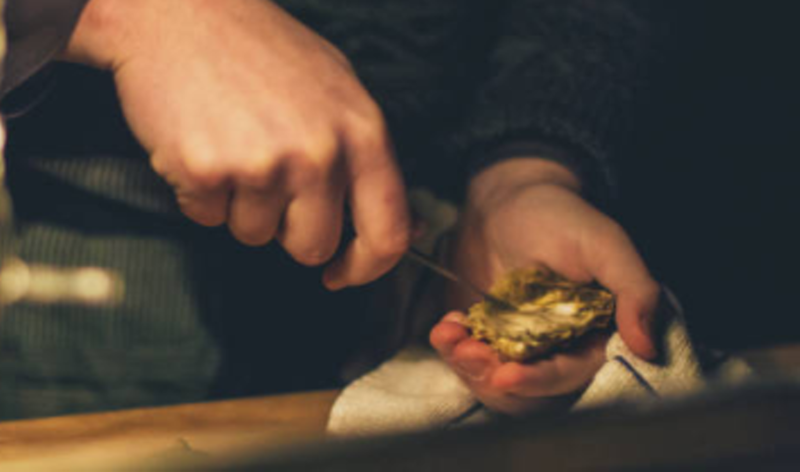 Tasting sessions featuring over 16 different Atlantic Canadian oyster producers will make you a connoisseur in no time, while shucking competitions dial up the energy (and the fun), no matter if you're watching or partaking. Stay tuned for details as the 2019 schedule is announced.